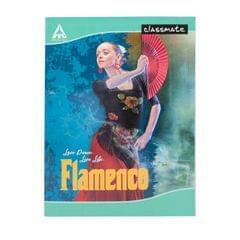 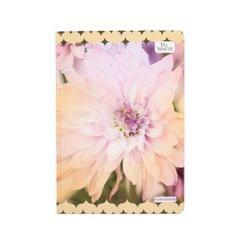 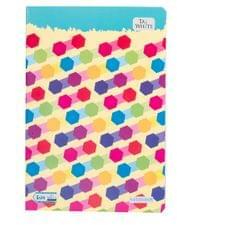 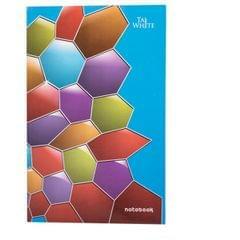 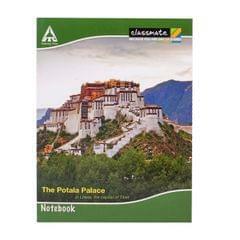 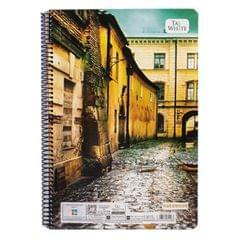 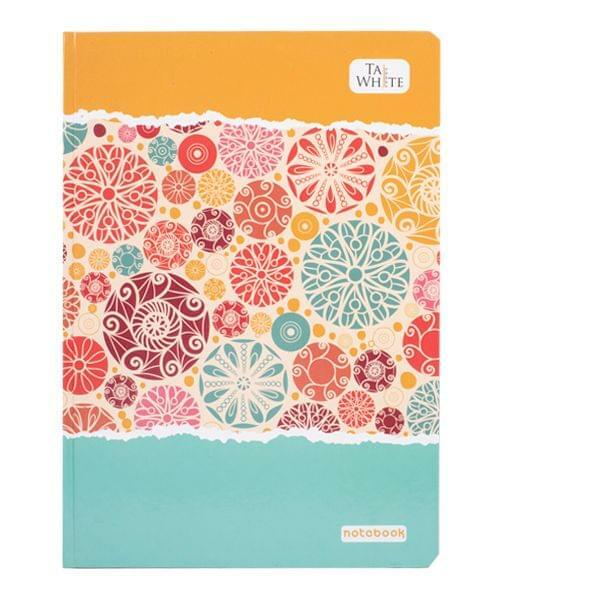 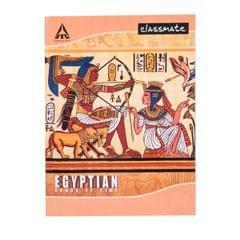 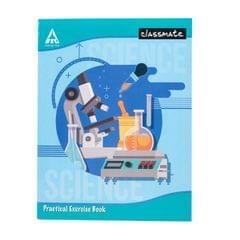 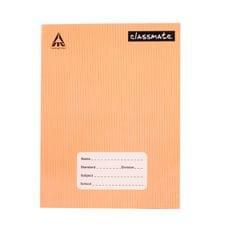 Taj White A4 size hard cover notebook is a high quality and long durable single line Notebook. 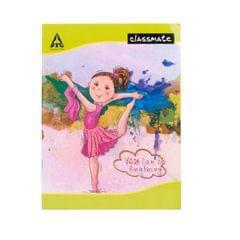 Size: 29.7 x 21 cm. 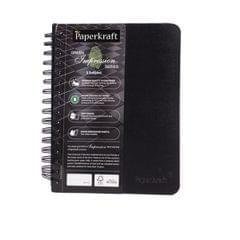 Pages: 360.